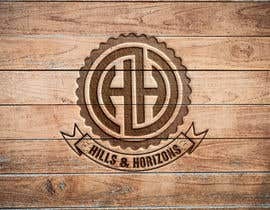 Looking for someone to create a logo for my online dropshipping store. 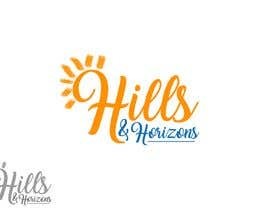 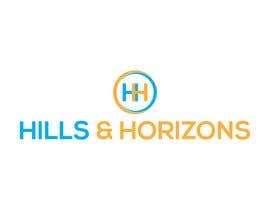 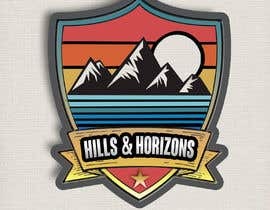 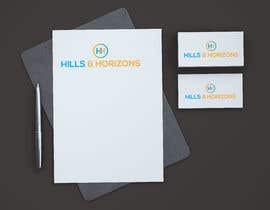 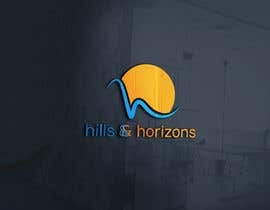 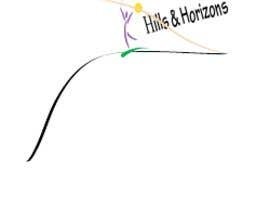 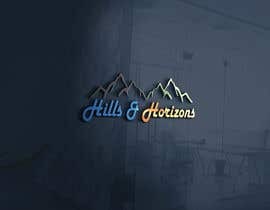 I need someone to design a logo for my online store called " Hills & Horizons"
Must be an original design. I want it to be colorful but open to any type of designs. 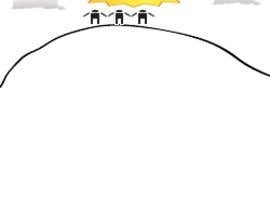 Please check also #63 thank you. 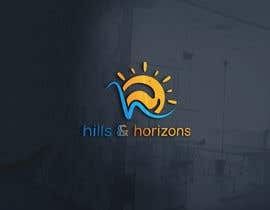 #62 now. 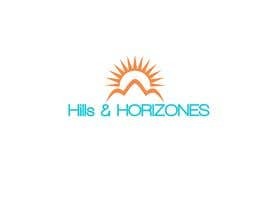 So yes please take a look at all entries thank you. 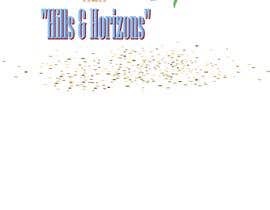 #59 I enlarged hopefully you like this version better. 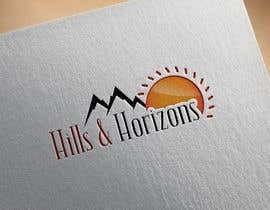 But will continue to submit others as well.